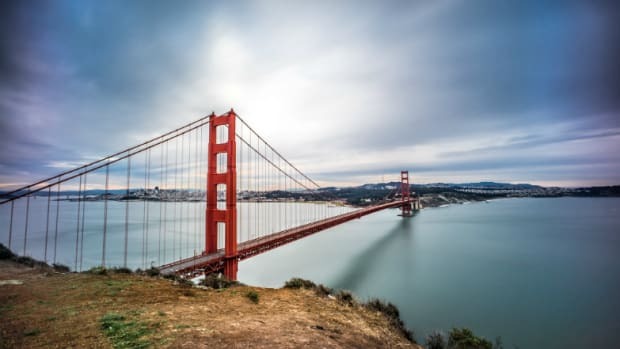 A lively waterfront, numerous family-friendly attractions, amazing cuisine and excellent public transportation are just a few reasons why San Francisco is fun to visit with kids. 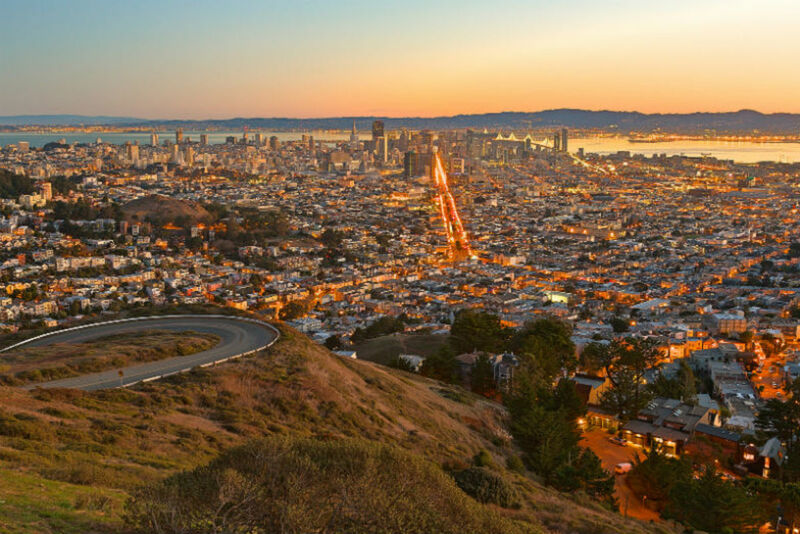 And you won’t have to dig deep to discover San Francisco’s fascinating history. 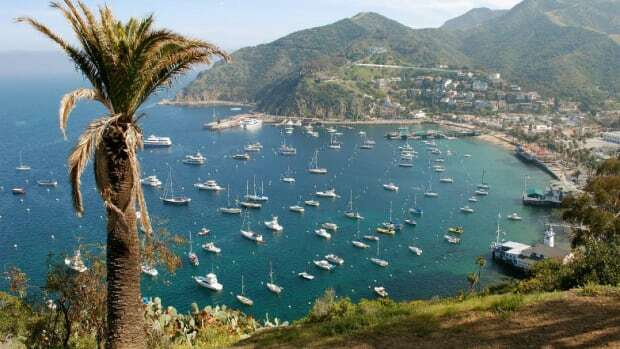 In fact, there’s so much to see and do, you’ll have to come back time and again to fully explore this historic city. 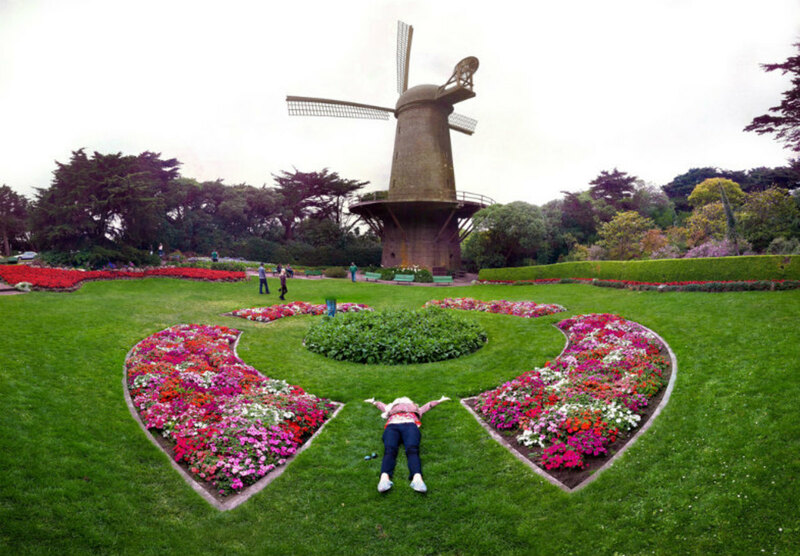 Here’s a sample of fun ways to explore San Francisco’s history with kids. 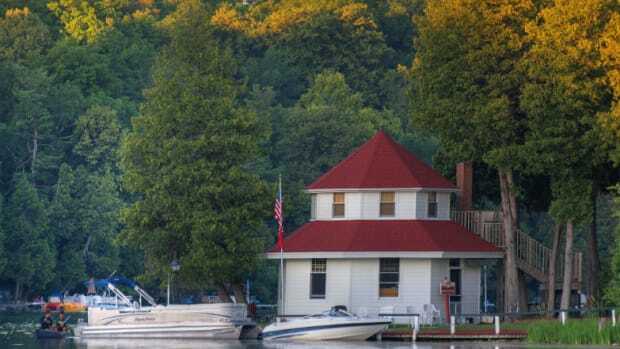 Planning to visit several attractions? 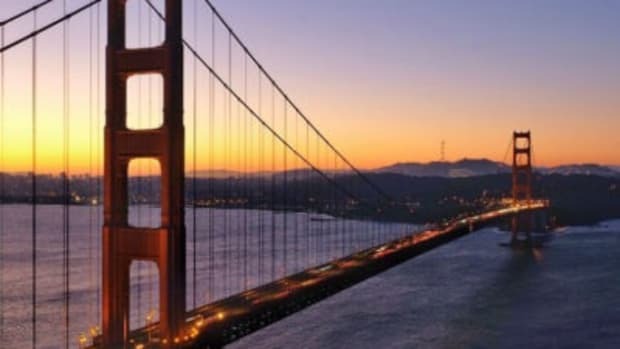 Buy the San Francisco CityPass, a booklet with admission tickets for free or discounted admission to top attractions and cable cars. 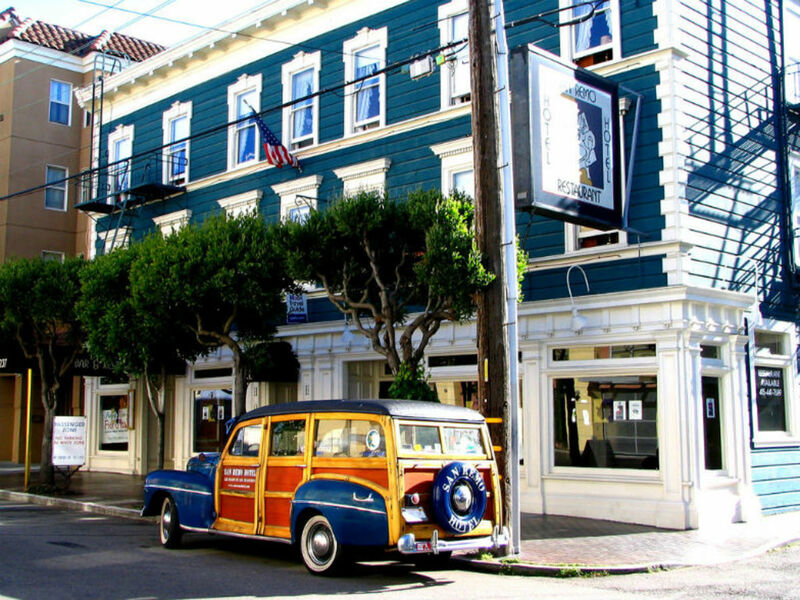 The San Remo Hotel -- named after the Italian town on the Gulf of Genoa -- is a historic European-style hotel located a short walking distance from Fisherman’s Wharf. 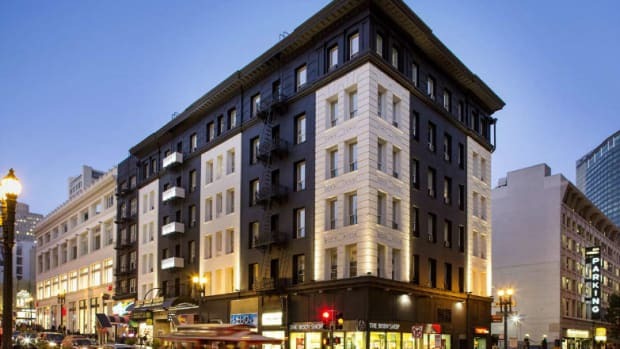 Built in 1906 in the city’s Little Italy neighborhood, the hotel has an Old World ambiance, reminiscent of European pensione-style lodging (no phones, TVs, or private baths unless you book the quaint rooftop penthouse, but it only has a queen bed). Guest bathrooms with showers are located in hallways. The hotel accommodates families with adjoining rooms. Photos along the walls depict the hotel’s history. Ask for an outside-facing window (otherwise your view might be a hallway). The upscale Westin St. Francis, located in the heart of famous Union Square, was built in 1904. The expansive lobby has marble columns, decorative balconies and houses the Magneta Grandfather clock, installed in 1907. Young kids may not notice the beautiful photos depicting the hotel’s history or elegant display cases filled with historical objects, but they’ll love the glass elevators offering stunning city and bay views. Upon request, kids ages 13 and younger get complimentary gifts including a plush animal, book and backpack with nightlight, rubber ducky, coloring book and crayons. Save a few bucks by parking across the street in Union Square Garage (the first underground parking lot in America). Even if you have a car with you, one-way, narrow streets make other modes of getting around more convenient. Walk or use public transportation: BART, Muni and the city’s famous cable cars. Located in beautiful Golden Gate Park, the California Academy of Sciences consists of a four-story living tropical rainforest, an aquarium, the natural history museum and a planetarium. Upon arrival, pick up free tickets to shows before they run out. Next, visit the popular rainforest, home to more than 1,600 living creatures, including free-flying birds and butterflies. Don’t miss the earthquake simulator, where you can feel a 7.9 magnitude shaker like San Francisco experienced in 1906. 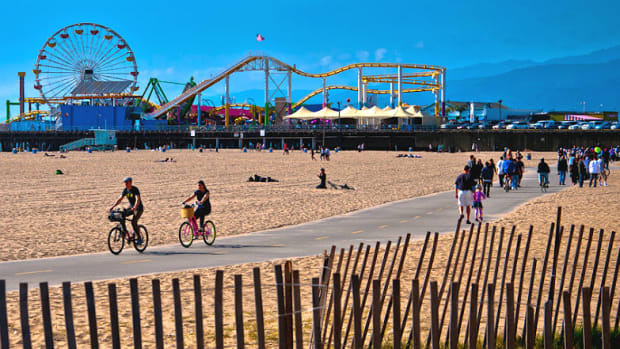 $3 discount for visitors who walk, bike, or take public transit to the Academy. Musee Mechanique, located on Fisherman’s Wharf, is one of the world’s largest privately-owned collections of mechanically operated musical instruments and antique arcade machines. Bring quarters and play vintage arcade machines. Air hockey and other contemporary games are also on hand. Alcatraz Island. One of the city’s most popular attractions has an intriguing history. 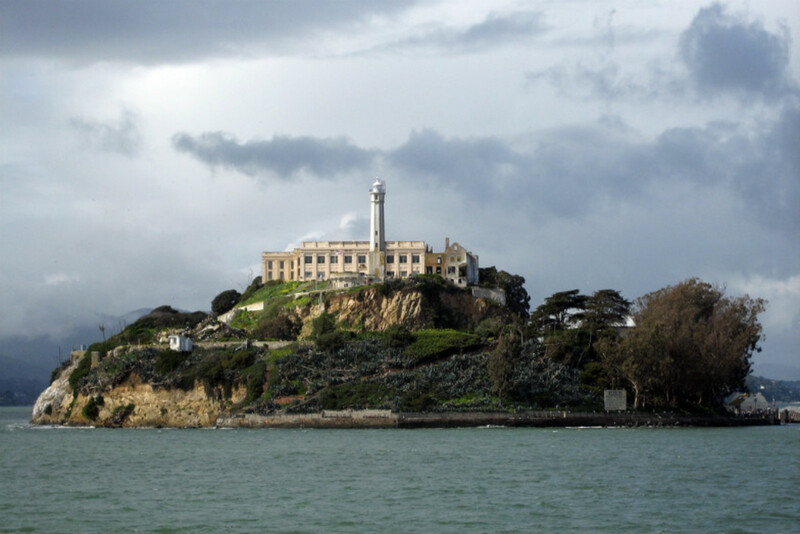 Cruise over to Alcatraz Island and take a day or night tour of the former federal penitentiary, once home to some of America&apos;s most notorious criminals from 1934 to 1963. See prison cells, dining area and more. Hear the story of the prisoners who escaped but were never found. Did they drown in the cold bay waters or escape to freedom? San Francisco Fire Engine Tours. 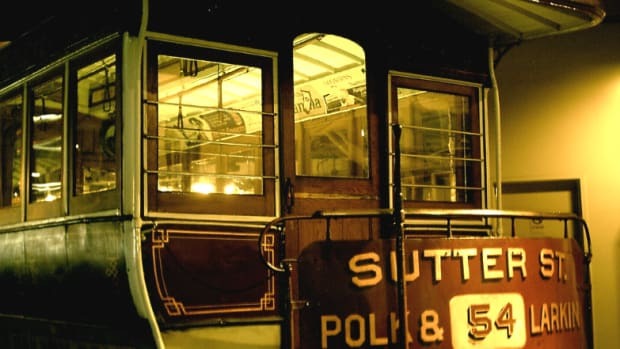 Kids will get a kick riding on a vintage fire truck on a 75-minute tour of iconic city sights, including Fisherman’s Wharf, the Golden Gate Bridge and Fort Baker. Guides tell jokes and interact with families. Boudin Bakery. Since 1849, Boudin Bakery has been making sourdough bread -- its claim to fame. Today, it’s San Francisco’s oldest continuing running company. Learn about Boudin’s history on a tour of the facilities and watch how bakers create animals shapes from dough. Stay for lunch or dinner and enjoy delicious sandwiches on freshly baked bread. The clam chowder served in a sourdough bread bowl is very popular. Bangkok Noodles. Thai food is among the many ethnic foods in San Francisco. There’s always a line out the door for this small but popular eatery in Union Square. For under $10 a plate you get large, tasty portions of authentic Thai food. Bring cash. Ghirardelli Square. No visit to San Francisco is complete without a stop for this world-famous chocolate. 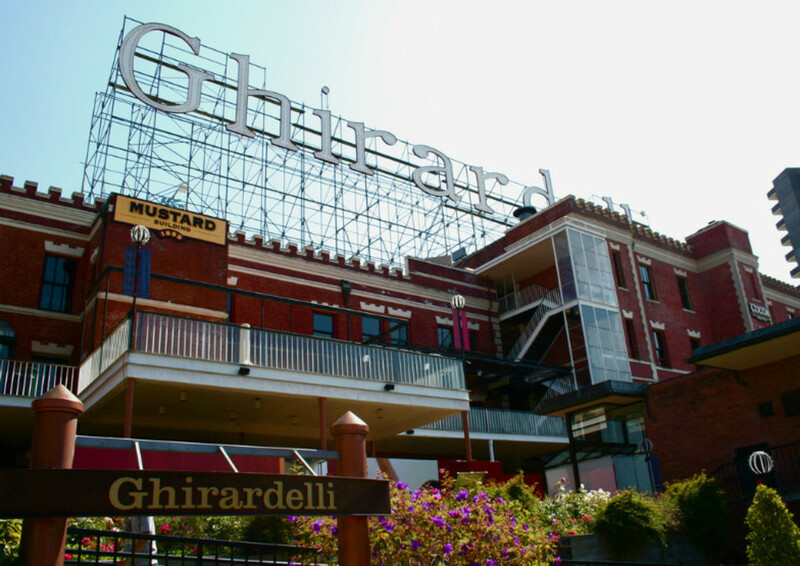 On the National Historic Register, Ghiradelli was incorporated in 1852, and is the second-oldest chocolate company in the US. A variety of chocolates and ice cream make this one sweet outing.